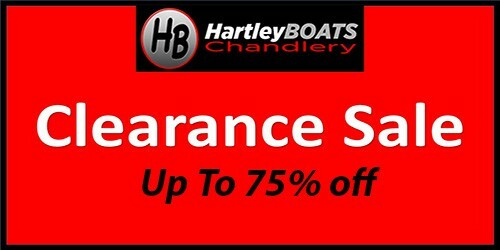 The Hartley Boats team in Derby (UK) are proud to continue the updated heritage of this best & safest 14ft racing sailing dinghy your money can buy. The Wanderer Race is a high-quality hand-built G.R.P. with foam sandwich. 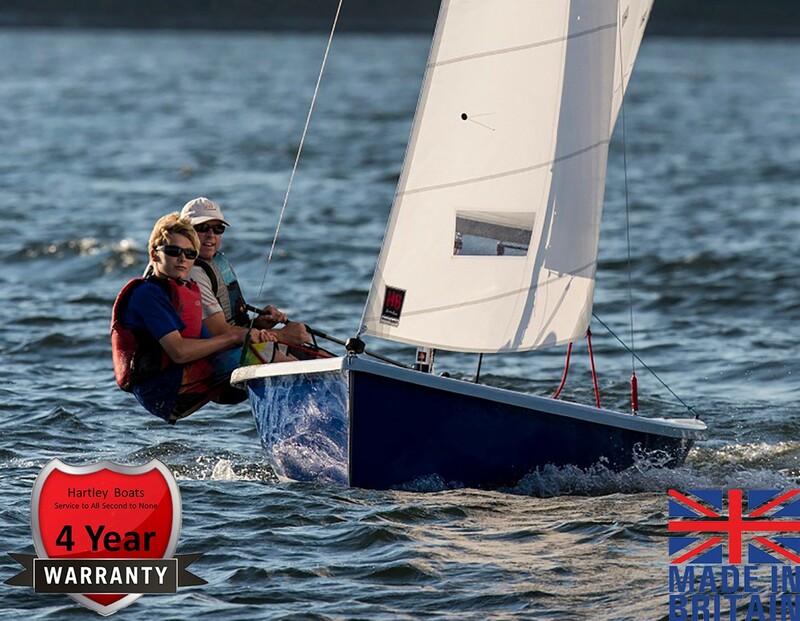 The sailing dinghy is suitable for all the family to race. 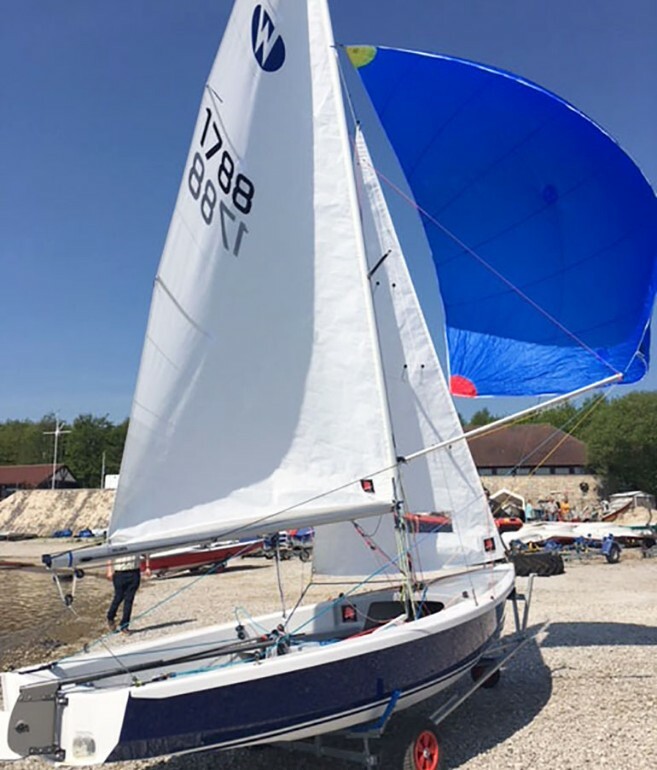 But the versatility of this stable boat does not stop there, at 4.27m (14 foot), this delightful dinghy can easily be sailed single-handed, it also handles very nicely with a crew of two and can safely accommodate up to 4. 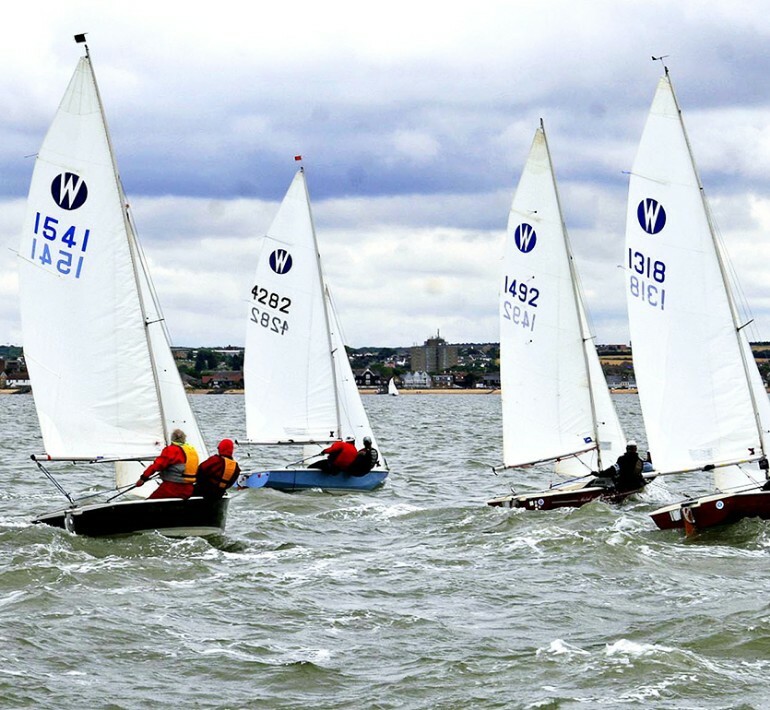 It's excellent handling characteristics ensure that beginners can gain confidence quickly, The Wanderer Class Association has an active racing and social calendar for those who are up for a challenge, who want to improve their sailing or just enjoy the buzz of the racing scene. The solid G.R.P. construction, of the Wanderer, provides good stiffness, long-term durability and very stylish lines. G.R.P. is easy to take care of. 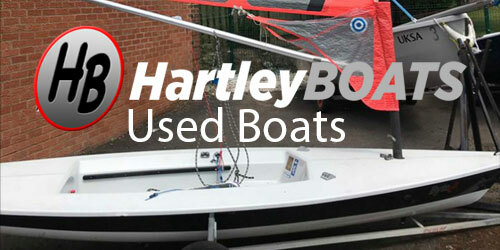 Ease of maintenance means that this dinghy can be kept at a high standard for many years. 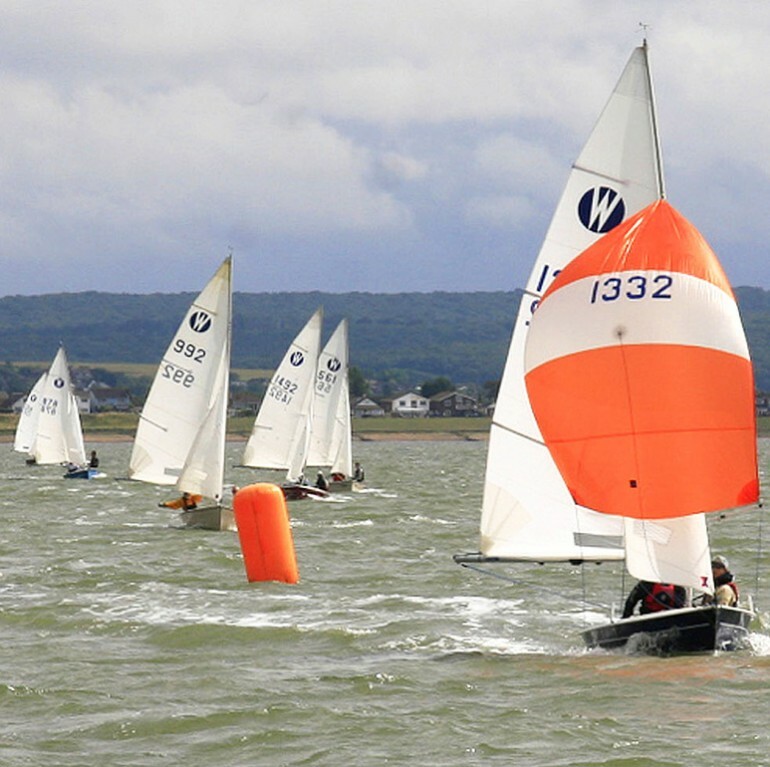 The Wanderer is a very versatile craft with a range of options for training, cruising and racing. You can begin by rigging it for one purpose, such as training or racing and later, should your needs change, you can simply re-rig it for cruising for example. So if you fancy pottering around with the ease of a furling Genoa or you would like the idea of having oars or even an outboard engine on board then the cruising Wanderer is the one for you. On the other hand, if you prefer the excitement of racing, catching a breath-taking ride downwind under spinnaker with the wind and spray in your hair, then the racing model is probably the better Wanderer for you. The Wanderer was redesigned by Phil Morrison and re-launched by Hartley Boats in 2008. 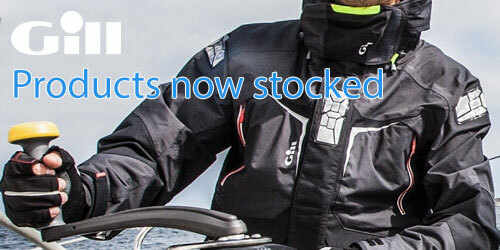 It is now a very attractive and easy to manage craft that gives you the full advantage of modern dinghy design and boat building techniques. 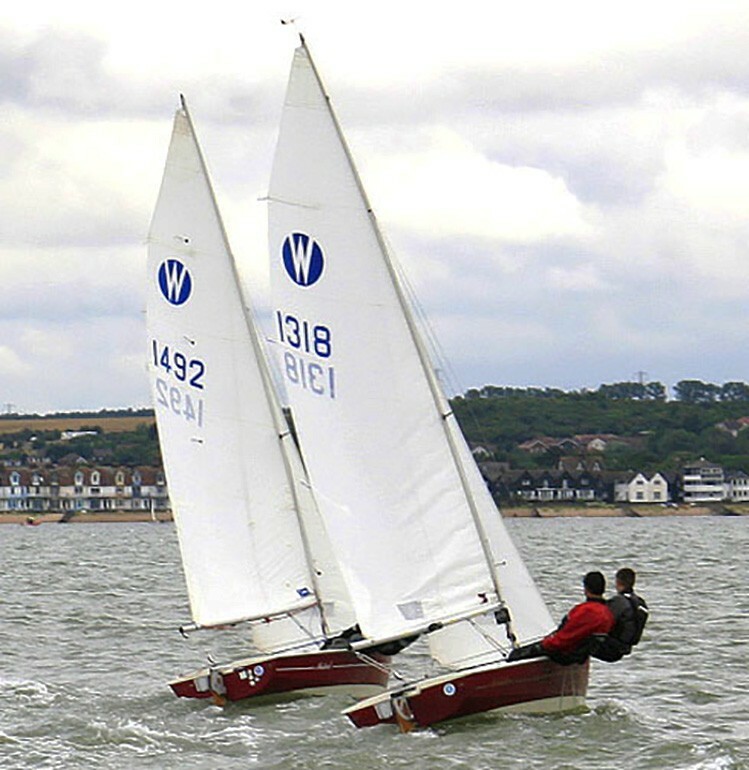 The Wanderer has an excellent pedigree and has been a very safe and popular sailing dinghy ever since it first came on the sailing scene in 1981. Welcome to the Wonderful World of Wanderer Sailing! Very east to right by one person.